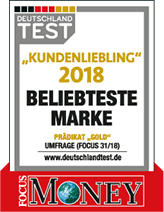 We have maintained our reifen.com branch in Berlin-Marzahn at Meeraner Straße since 2008. 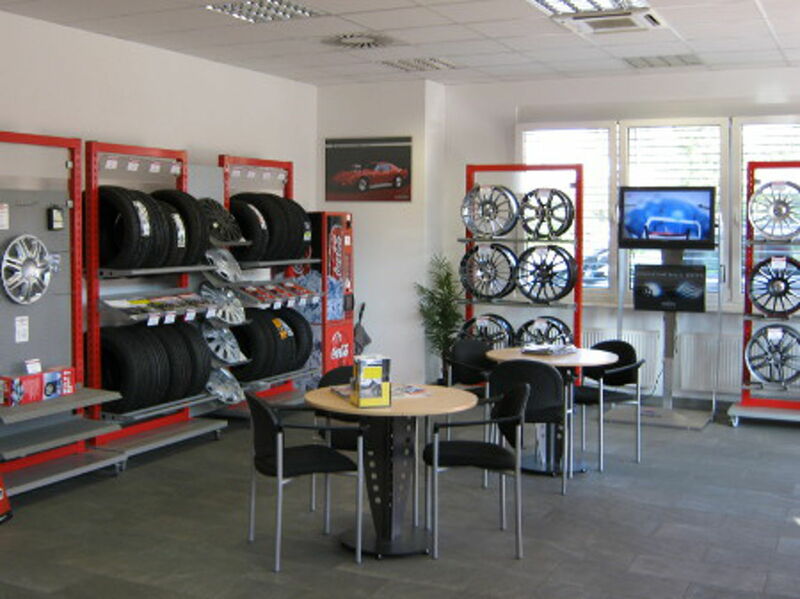 Three permanently employed salespersons consult you professionally regarding all questions about summer tyres, winter tyres and rims on a sales area of about 120 square meters. In our garage we have a platform for wheel alignment, four lifting platforms for the tyre change on motor vehicles as well as a motorcycle lifting platform that serves the mounting and dismounting of motorcycle tyres . 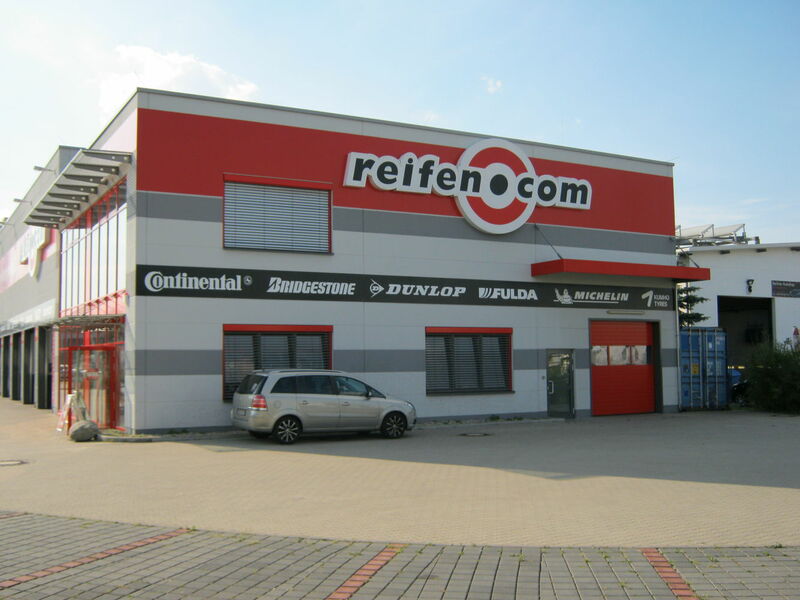 A special plus of the reifen.com GmbH in Berlin-Marzahn is the big car park. There are more than sixty parking spots on our area. The reifen.com branch in Berlin-Marzahn is in directly proximity to the landscape park Herzberge. Coming from the federal highway Märkische Allee you drive into Allee der Kosmonauten at the subway station Springpfuhl and stay in the direction of the landscape park. Shortly before Rhinstraße you find the junction to Meeraner Straße. 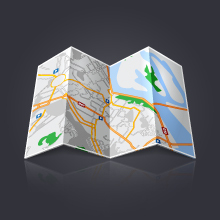 If you want to get to us with public transportation, you can take the subways S7 or S75 until the stop Springpfuhl. Then you take the tram M8 to the stop Allee der Kosmonauten. 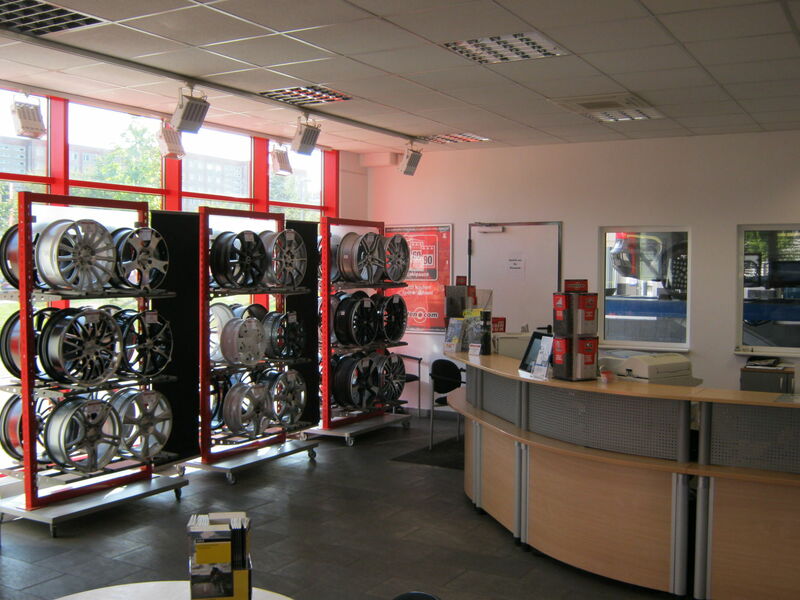 Just make an appointment for your next tyre change today. Alternatively you can also visit us during our opening hours and make use of our service and our consultation. 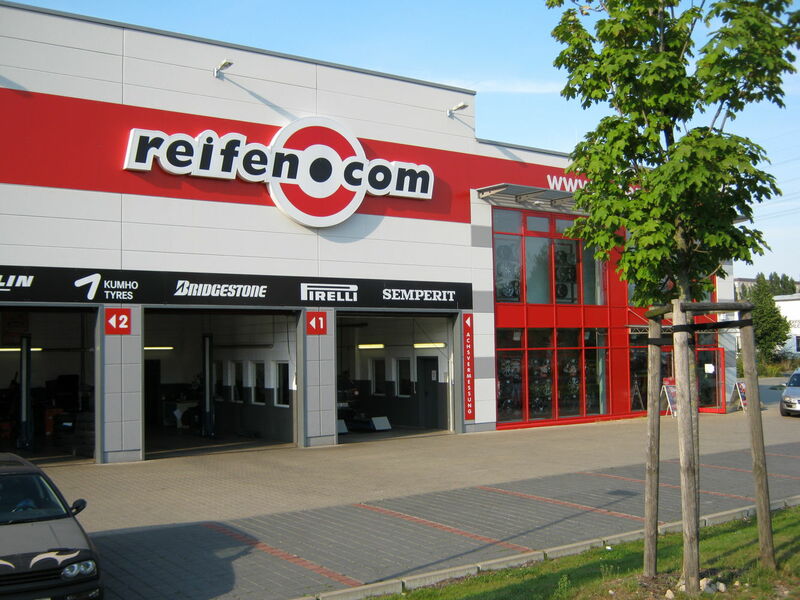 You can find further branches of reifencom GmbH in Berlin Weißensee and Berlin Spandau.